As an entrepreneur launching a SaaS business, you will be faced with endless decisions. 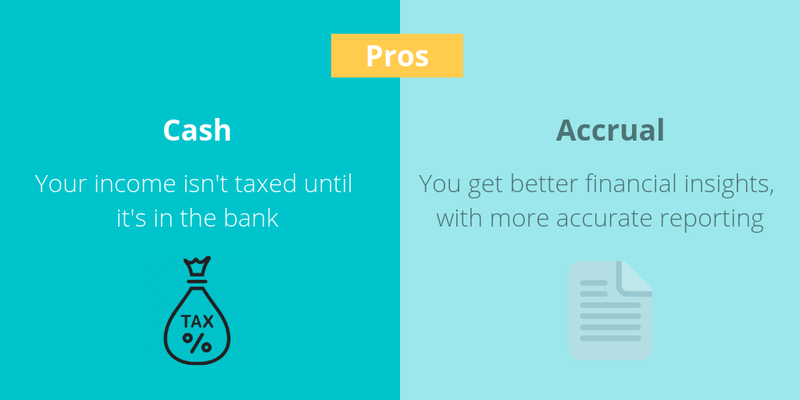 One of these decisions will be choosing how to do your accounting. Although there are various approaches to choose from, the one you choose should depend on the nature of your business. 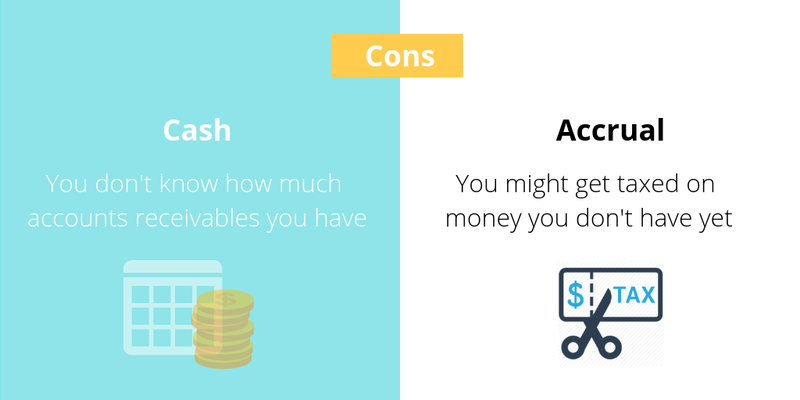 Regardless if you plan to handle your own accounting or hire a professional, it is important to understand the difference between cash and accrual accounting. 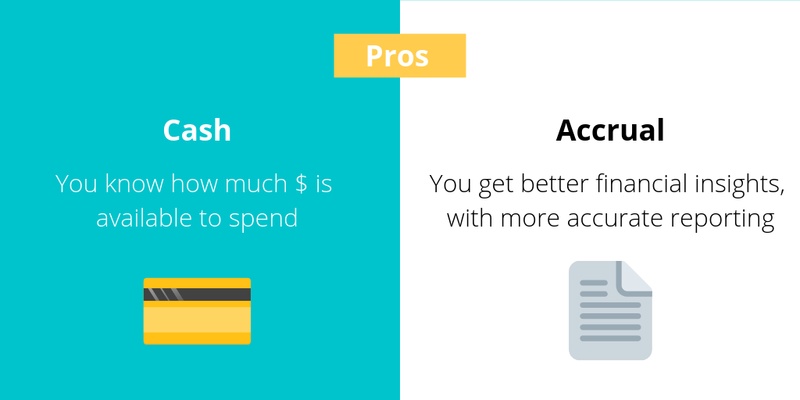 “Cash” and “accrual” are different methods of recording financial transactions. The difference lies in the timing of when sales and purchases are recorded in your accounts. Cash accounting recognizes revenue and expenses only when money changes hands, whereas accrual accounting recognizes revenue when it is earned, and expenses when they are billed (but not yet paid). Let’s take a look at both methods in detail and see which one will make the most sense for your business. 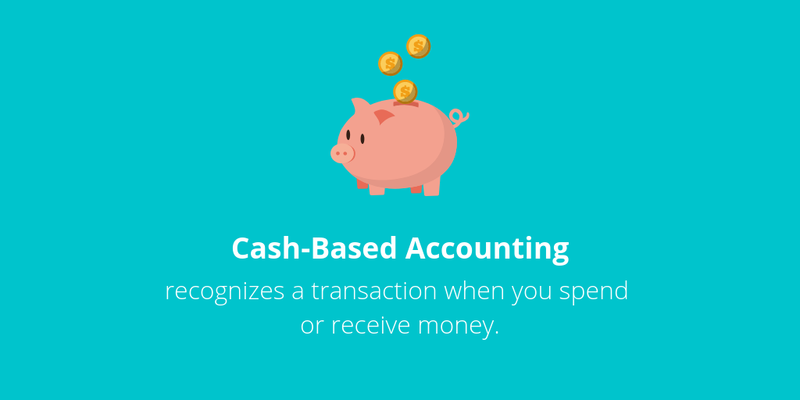 Cash-based accounting only recognizes a transaction when you spend or receive money (e.g. when you cash a cheque). This method does not recognize accounts receivable or accounts payable. Many small businesses use this method because it is simple to use and maintain. In terms of taxes, the business’s income is not taxed until it is in the bank since transactions are not recorded until the cash is received or paid. 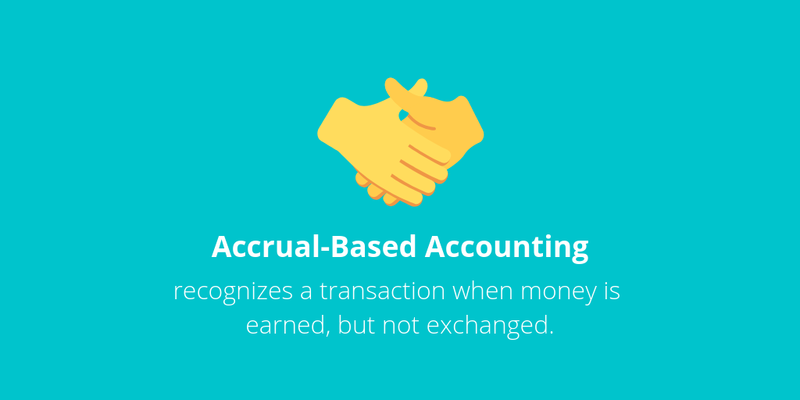 Accrual-based accounting recognizes a transaction when money is earned, but not exchanged (e.g. when you send an invoice). This is more commonly used than the cash-based method. 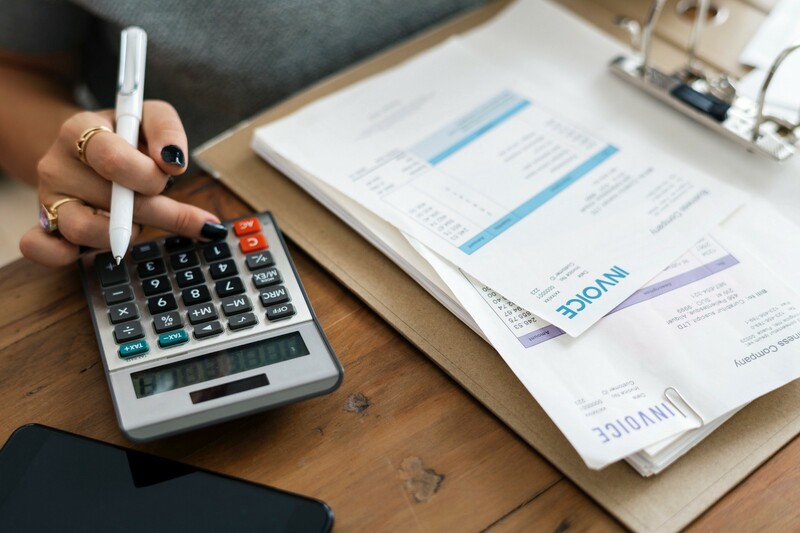 Accrual-based accounting gives a more realistic idea of income and expenses during a period of time, allowing businesses to gain a better long-term picture of the business, something that cash-based accounting cannot provide. However, since accrual accounting does not provide any awareness of cash flow, businesses should be careful to monitor this. 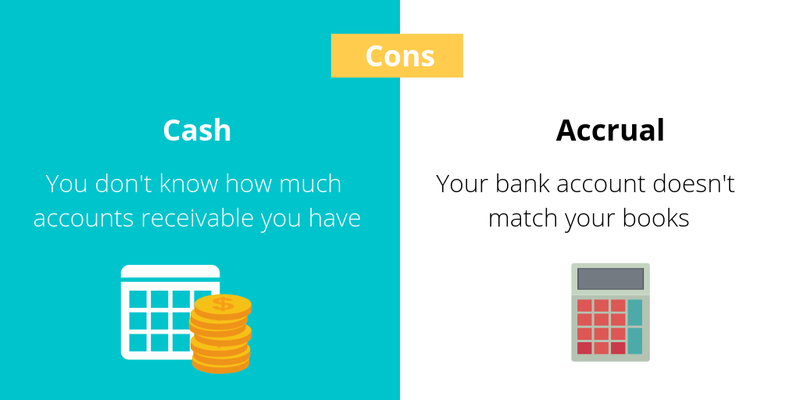 Cash-based accounting is a great option for small, early-stage companies. It is simple to use and allows entrepreneurs to focus on cash in and cash out. However, as a company grows, cash-based accounting becomes less appealing as complexity increases. As a business introduces price tiers, trade terms, and discounts, they also introduce new financial and tax complexities. Accrual-based accounting is the most appropriate method for SaaS companies. This is because accrual accounting tracks along MRR, so it is much easier to tie back managerial performance and growth view than cash accounting. Additionally, the nature of accrual accounting spreads multi-period events across time. This allows anyone to look into the accounts and view easily trackable and comparable trends. Accrual-based accounting allows SaaS companies to provide accurate, consistent, and comparable information where monthly recurring revenue and growth are crucial metrics. Do you need help increasing revenue but don’t know how to get there? Click here to access a free Corl Report for actionable data insights to grow your business.